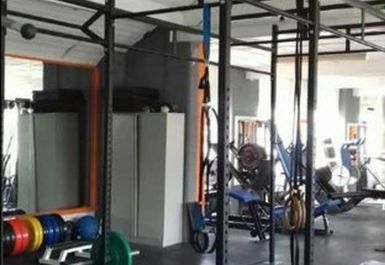 Anvil Gym is an independent muscle building gym located in PR8 Southport near to the railway line on Shakespeare Street. 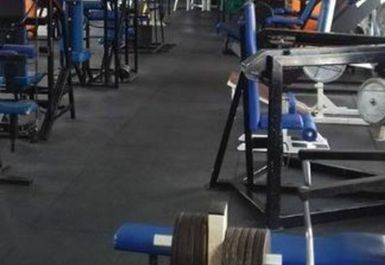 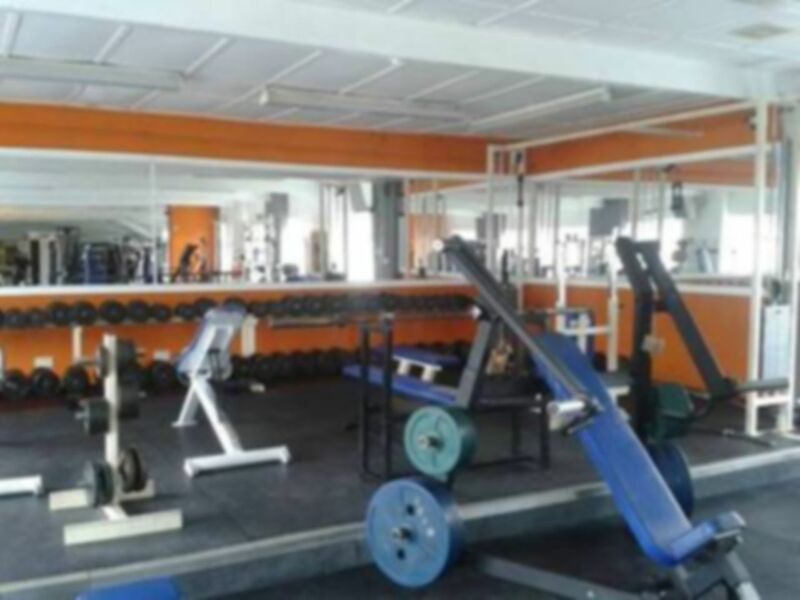 If you are looking for a gym with a wide range of free weights and resistance machines along with functional strength training, look no further! 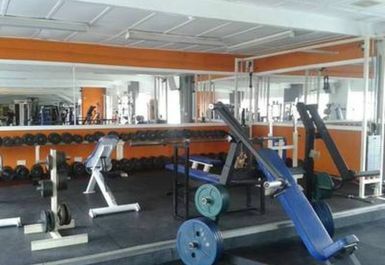 Anvil gym has everything you need. 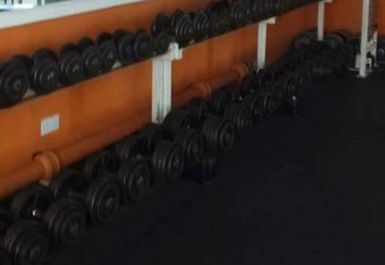 On offer in the gym is a free weights area with a rack of metal dumbbells, along with benches and olympic barbells. 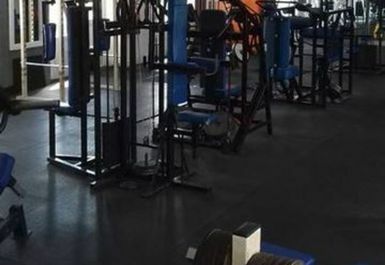 There are plenty of weight plates in the gym along with a rack of olympic bumper plates with lifting platforms where you practice olympic lifting. 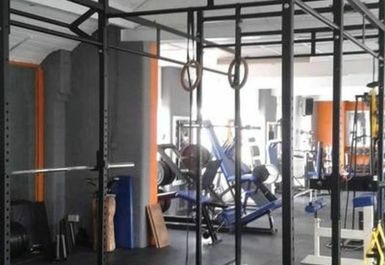 Next to the lifting platforms there is a rig which has bars, TRX and rings so you perform functional training exercises. 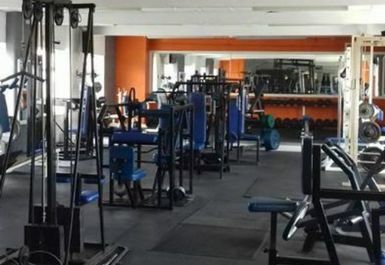 The gym also has a large amount of resistance machines which are all catered for muscle building and toning exercises. 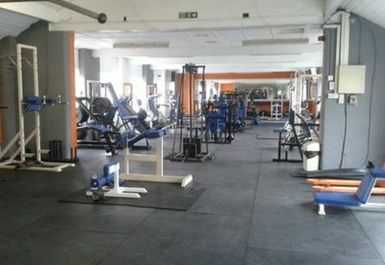 The staff are always on hand to assist you and offer advice. 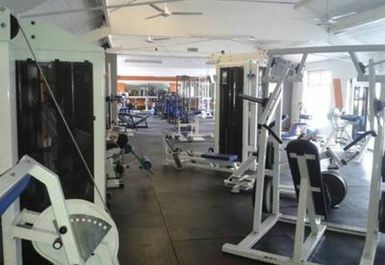 Anvil gym has a sperate room with cardio machines- crosstrainers, rowers, bikes and treadmills are free to use. 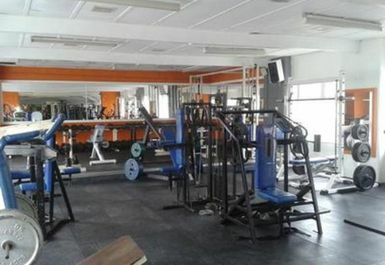 The gym has changing rooms and lockers and parking is available on the surround streets.